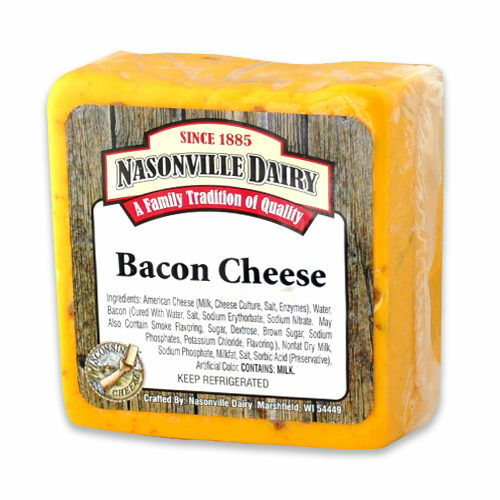 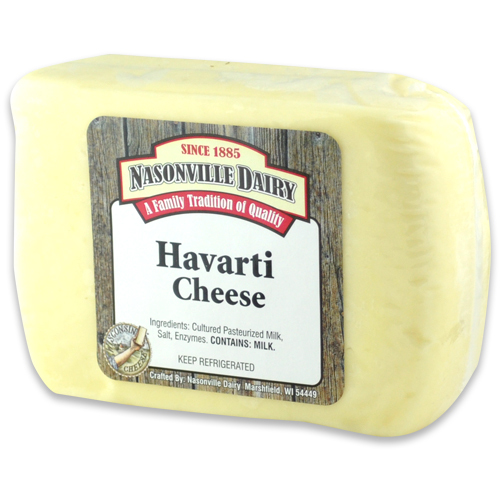 Nasonville Dairy’s Havarti Cheese is buttery sweet and slightly acidic. 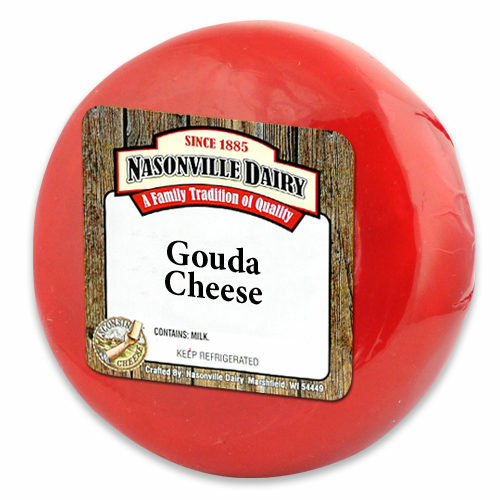 The flavor is like a cousin to Swiss cheese, and is easily sliced, melted or grilled. 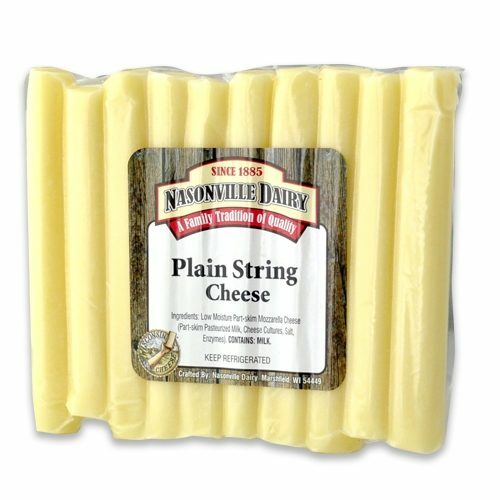 It has very small, irregular holes and a creamy to yellow color. 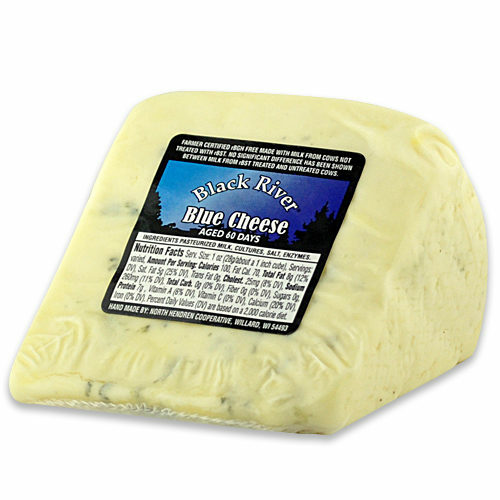 This versatile cheese was originally a dessert cheese because is pairs well with fruit and wine. 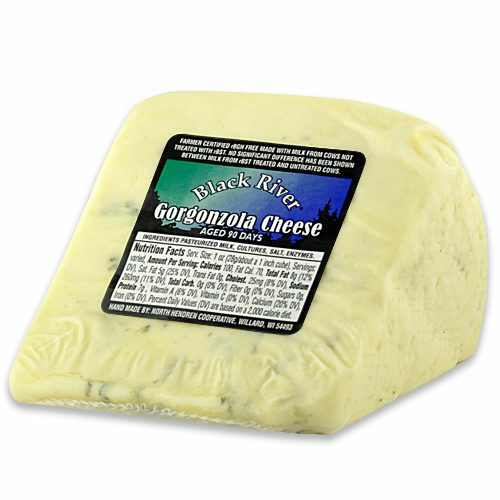 Today it is still used that way, but is also in sandwiches, appetizers, and main dishes.